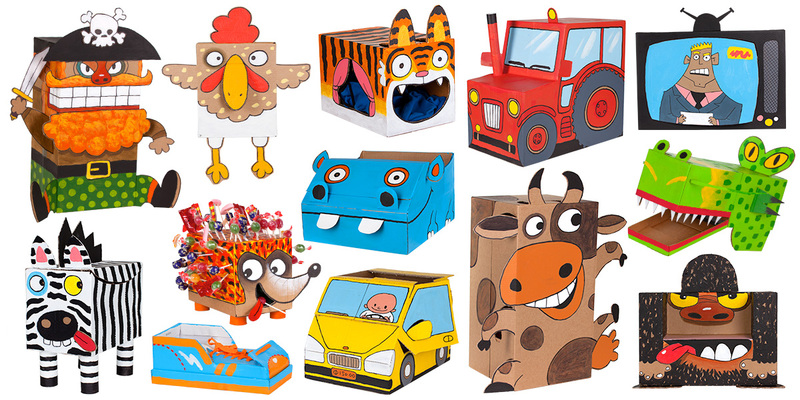 Box Yourself is an entertaining and educational TV series, showing how to recycle, upcycle and make great things from ordinary everyday cardboard. It encourages kids to be creative, artistic, imaginative and – most of all – to have fun! 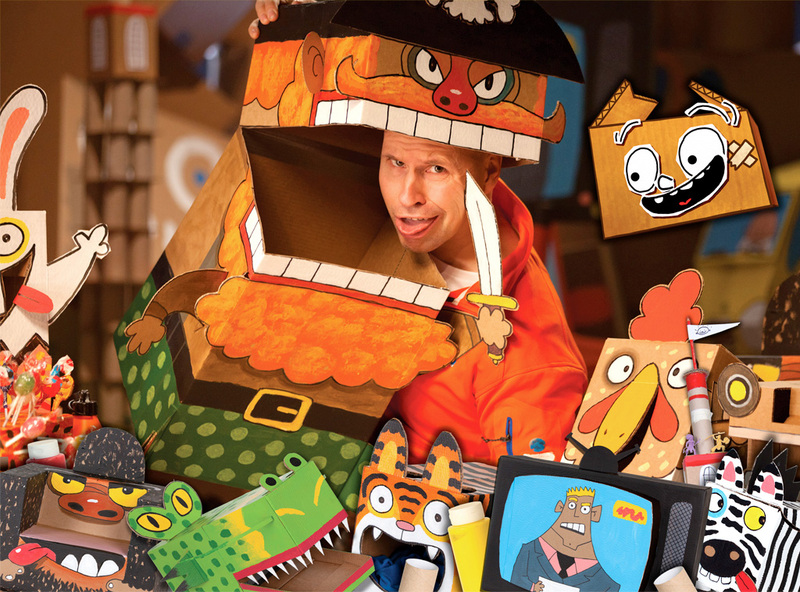 From their basement studio, Øistein and his cardboard sidekick “Box” demonstrate how to make 30 different objects – animals, people, vehicles, puppets and much, much more! Each episode guides you through the process of creation: Draw, Build, Paint! Box Yourself is extremely easy to dub and localise. In the 11-minute version, only a few simple introduction sentences are filmed direct-to-camera. A faster-paced 7 minute version does not require any lip-sync. Episodes are available with separate M&E tracks and come with everything you need to make your own local version.